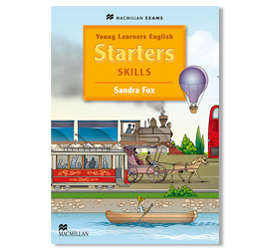 Ideal for pupils preparing for the Cambridge Young Learners. 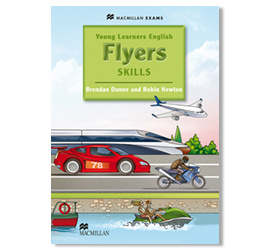 The Young Learners English Skills books give structured and incremental practice of the grammar, vocabulary and skills needed for the Cambridge Young Learners exam requirements at each level. 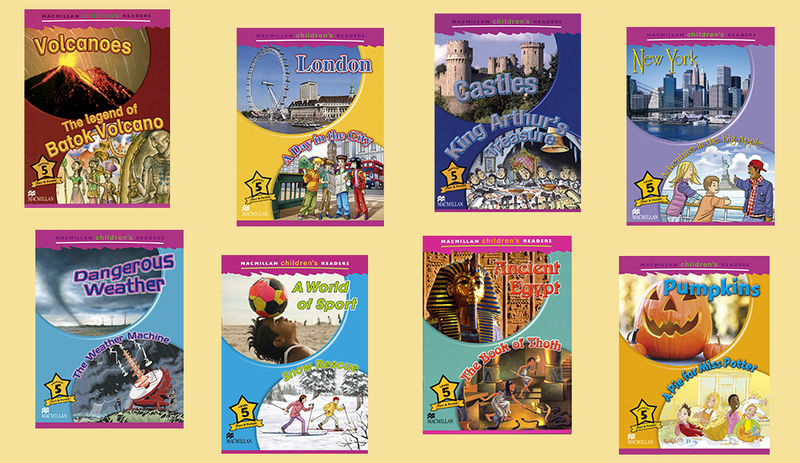 Lively, colourful material animates learning and helps pupils relate to the texts. 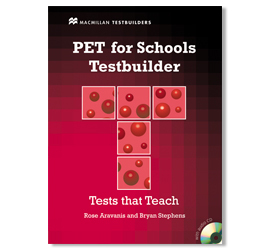 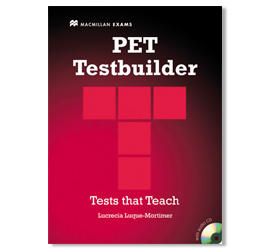 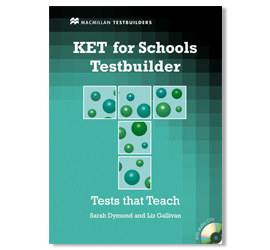 Manageable-length books contain sufficient material for a school year, and the Test Generator extends the material further and makes it more flexible. 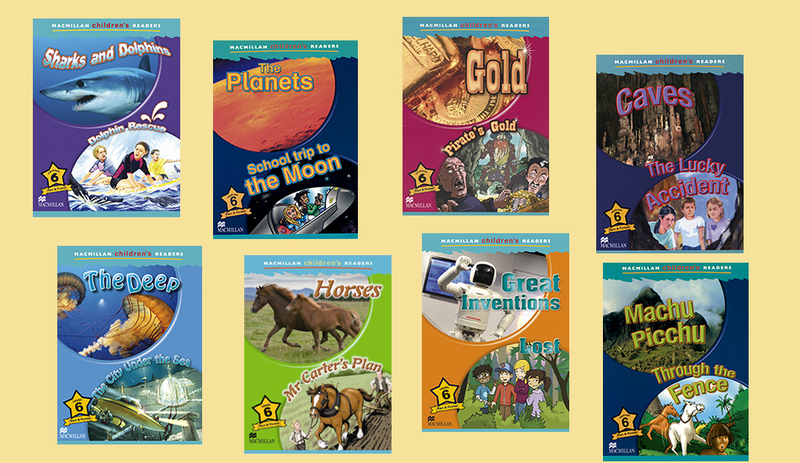 Comprehensive teacher’s notes provide extra material for consolidation and a pack of online resources provides additional teaching support. 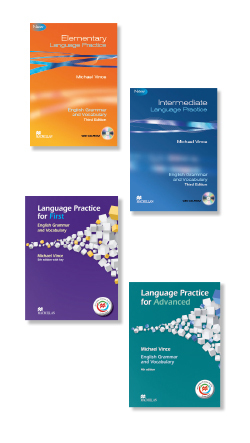 An intensive preparation course for students aiming for Cambridge English: First. 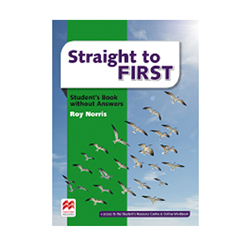 Each part of the exam is covered in Straight to First with tips and strategies your students can take and apply in the real exam. 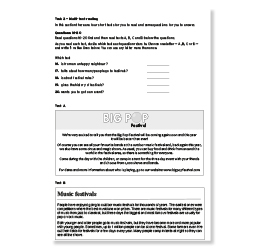 Official practice papers for the Reading & Writing module. 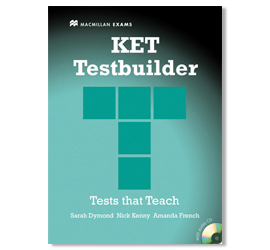 Test-specific exercises to develop exam techniques. 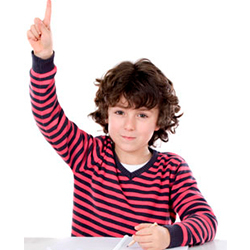 Complete explanation of marking criteria. 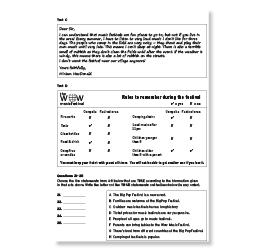 Full answer key including model answers for Writing tasks. 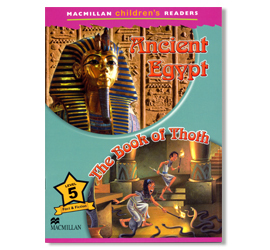 Ideal for self-study or in-class use. 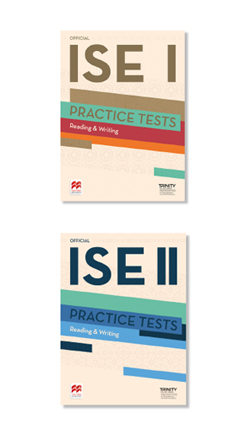 Trinity ISE is an English language exam for students at B1 level. 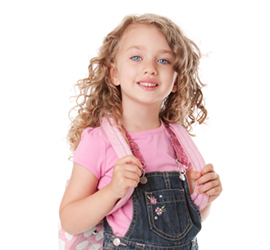 Trinity ISE II is for students at B2 level. 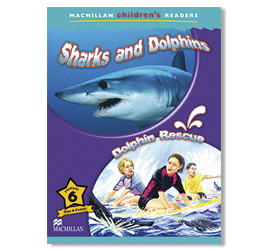 Both books reflect how communicative skill are used in real life.